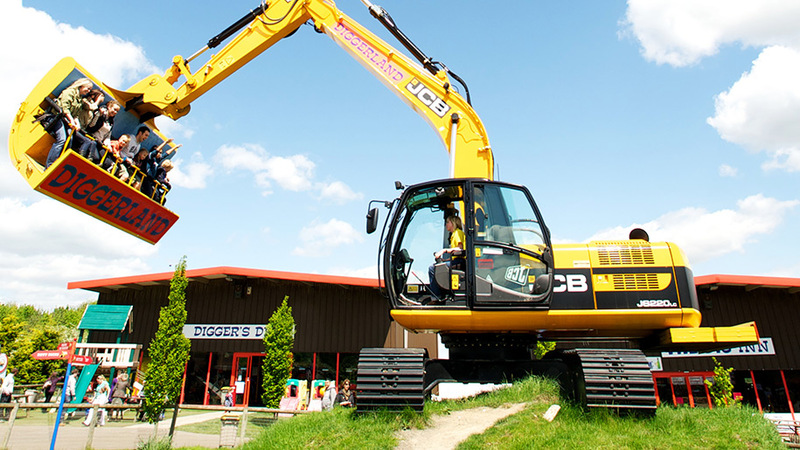 One of the best places to go with the kids in West Yorkshire is the award winning Diggerland in Castleford where both children and adults can ride and drive real JCB diggers and dumpers trucks in a truly awesome adventure park experience! 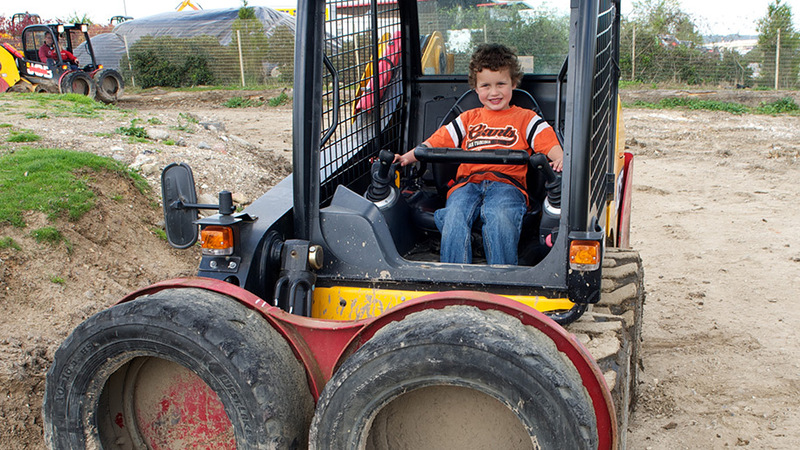 Daring drivers can get behind the controls of the Dirt Diggers, Giant Diggers or dumper trucks. 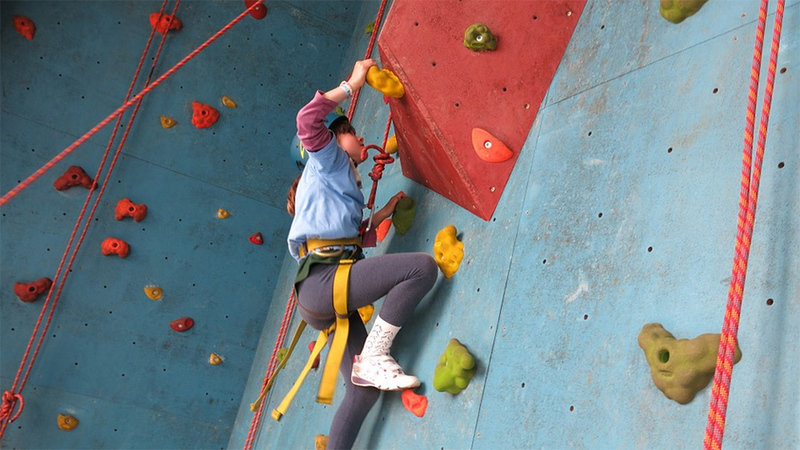 Experience the exclusively designed Mini Land Rovers or negotiate your way through on the JCB Robots course. 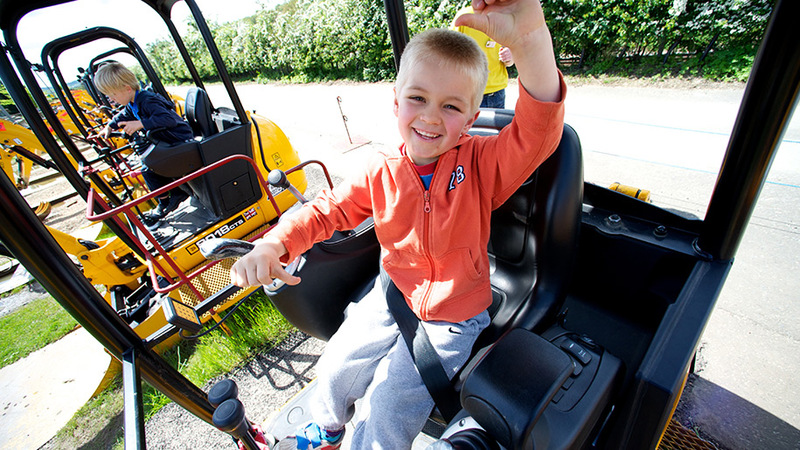 Unique to Diggerland, ride the world famous ’Spindizzy’, sit in the bucket of a JCB, be elevated and put into a spin like no other! 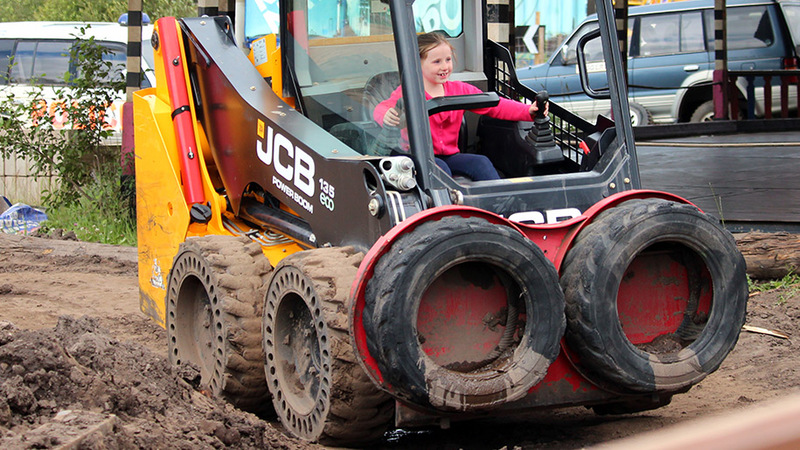 Get a real JCB experience on a monster 3CX digger or Diggerland’s Giant Dirt Diggers! 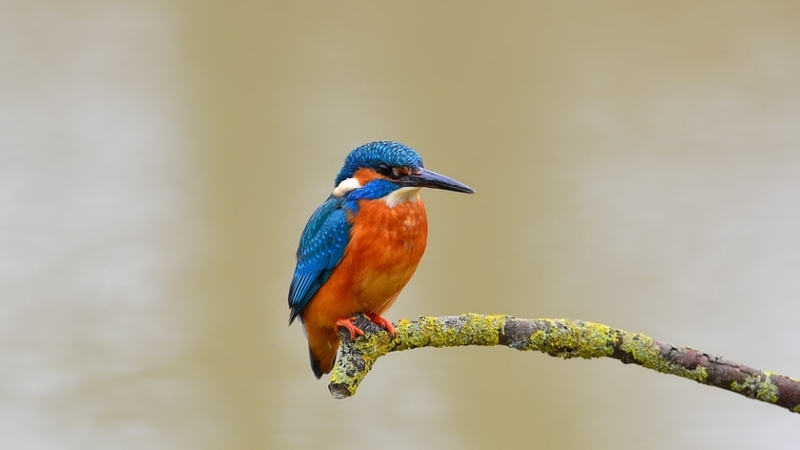 Try Dippy Ducks and dig for buried treasure and if you prefer a more relaxed experience try the Sky Shuttle that will raise you over 15 metres in the air to gain a superb view of the Yorkshire countryside. 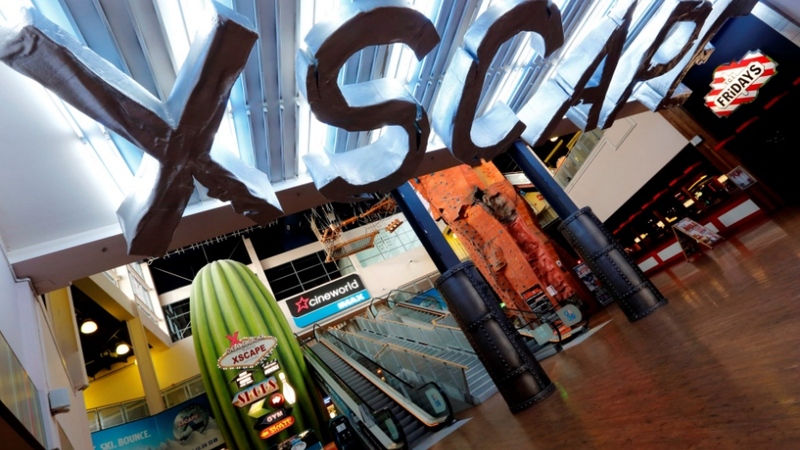 Relish the fun on over 20 rides and drives; with new ones added each year; most rides are included in the general admission price except the dodgems and individual coin-operated rides. 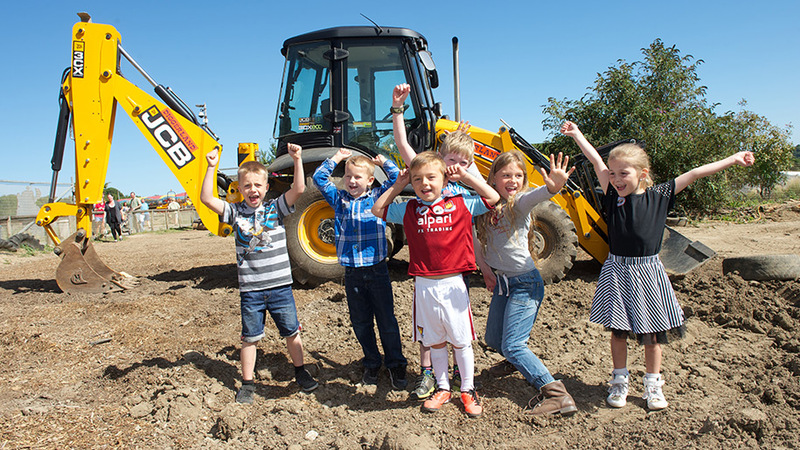 Diggerland offers unforgettable digger birthday parties for all ages. 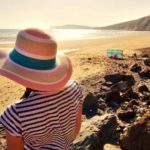 The kids’ birthday party package will ensure a stress free occasion where the Diggerland Host will take care of all your needs. 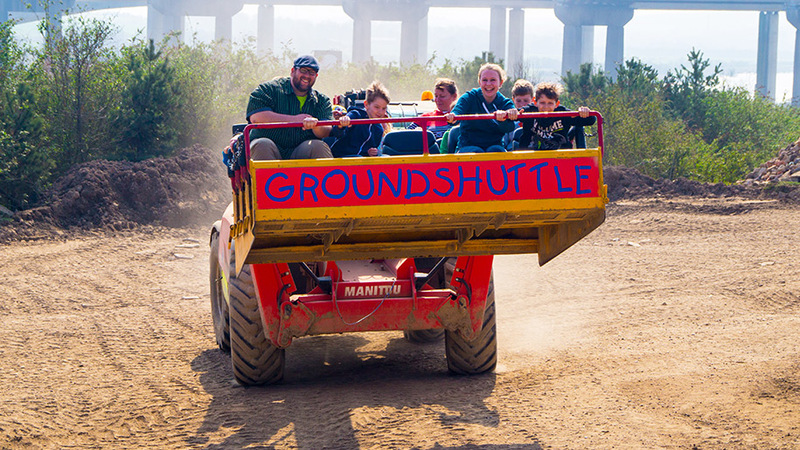 The kids will be itching to get their hands on the controls of the diggers and get behind the wheel in the drive experiences in 2 hours of action adventure before tucking into great party food. 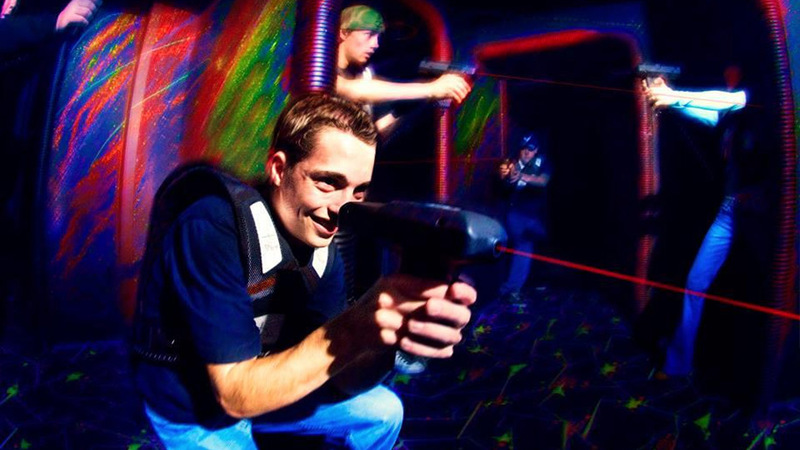 Plus 4 adults can have free entry with the party group. 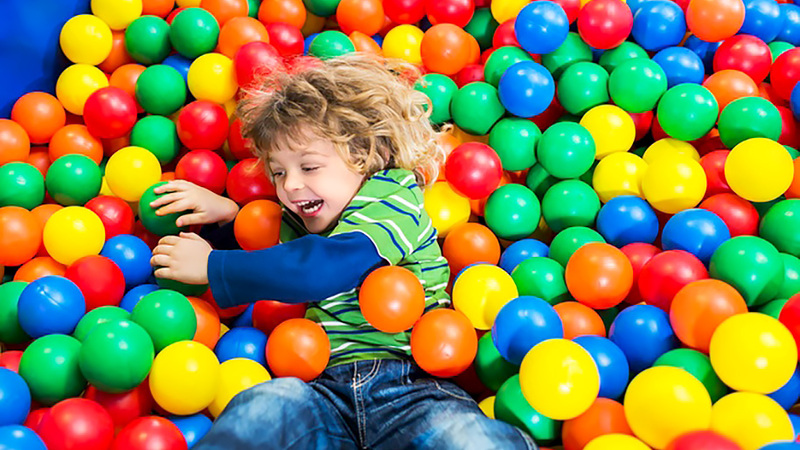 Allow time in the day for the younger ones in the family to enjoy the soft play area that has a two storey play frame and bouncy castle for children aged 3-12 years as well as a toddler area for under 3s. 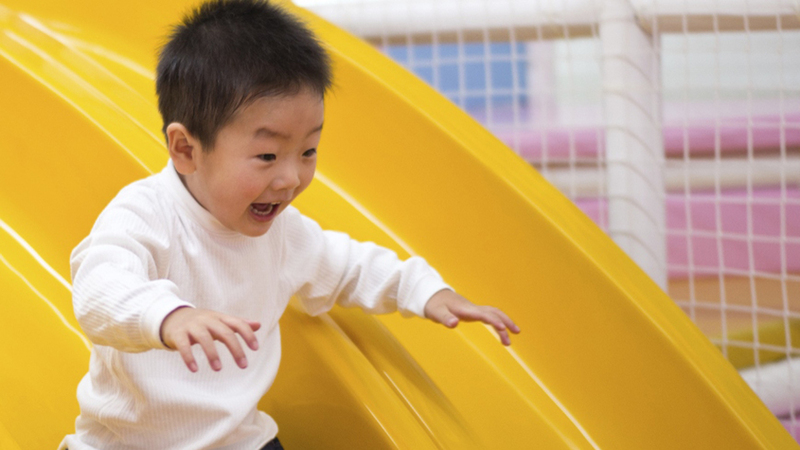 Diggerland can be just as much fun in the rainy weather, some might even prefer the muddy ground; all the attractions stay open except ‘Spindizzy’ and ‘Skyshuttle’ which for safety reasons does not operate in windy conditions. 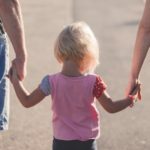 There are height restrictions for all the rides and drives, children under 80cm can only ride the land train but children between 80-90cm have a much wider choice, check your children’s heights and refer to the height guide. 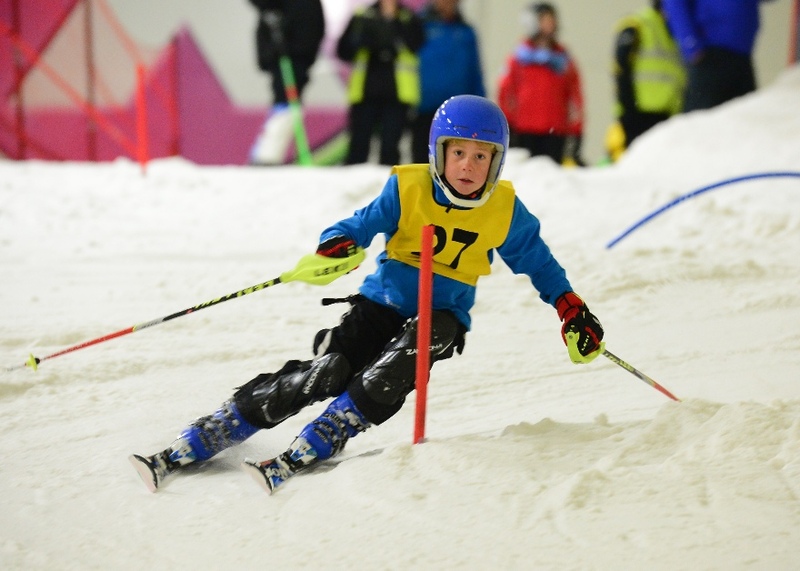 Children under 90cm have free entry and tickets can be purchased online. 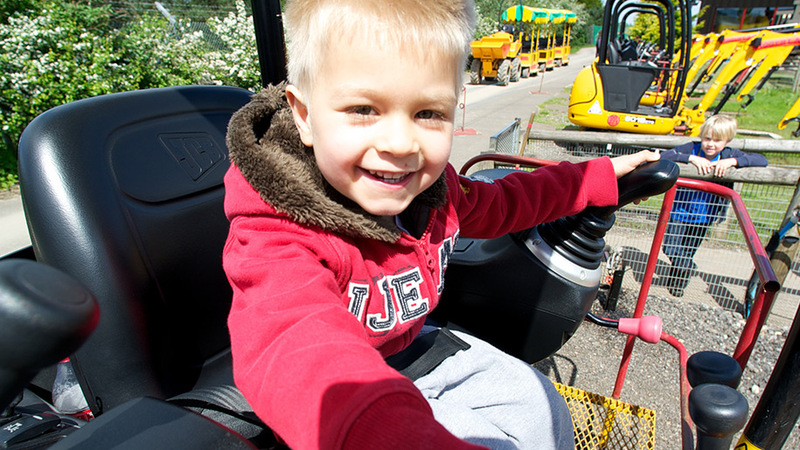 Would you like to visit the official Diggerland Yorkshire website?